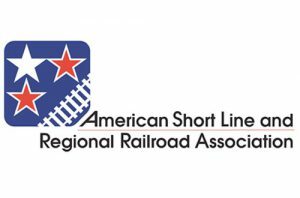 The American Short Line and Regional Railroad Association (ASLRRA) has selected Peter A. Gilbertson, President and CEO of Anacostia Rail Holdings Company, as the recipient of the 2019 Thomas L. Schlosser Distinguished Service Award in recognition of his significant service to the short line industry over a thirty-plus year career. Peter Gilbertson quite literally wrote the book on how to start a short line. 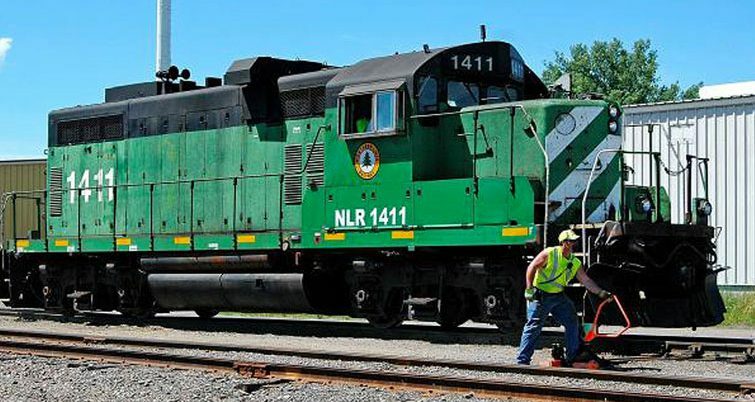 That was more than 30 years ago when he and Larry McCaffrey, a fellow railroad attorney specializing in railroad acquisitions, published a detailed handbook covering everything from buying short lines to negotiating the regulatory hurdles. It was considered the bible by many short line operators in the early post-Staggers Act era. He is past chairman of the Regional Railroads of America (RRA) and was a driving force behind the merger of RRA and the American Short Line Association that created today’s ASLRRA. He felt that the merger was an important move to avoid a divide between larger regional railroads and smaller short lines. Such a split could have diluted the voice of the short line industry in government affairs efforts and in dealings with Class I partners. Gilbertson went on to serve as ASLRRA’s first Legislative Policy Chair, guiding ASLRRA’s grassroots campaign. After a role as a leading member of a prominent law firm that used provisions of the Staggers Act to develop and win some of the first 10901 exemption cases, he joined the management team of a start-up regional railroad in Iowa in 1986. After this experience he and others formed Anacostia & Pacific, a development firm that assisted in the formation of regional railroads such as MidSouth, Montana Rail Link, Paducah & Louisville and Twin Cities and Western. After assisting others, Mr. Gilbertson led the formation of Anacostia Rail Holdings, which owns and operates the Chicago South Shore & South Bend, Gulf Coast Switching, Louisville & Indiana Railroad, New York & Atlantic, Northern Lines and Pacific Harbor Line. 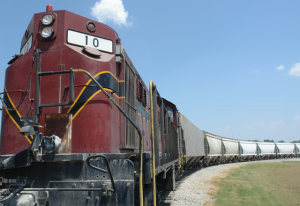 He represented ASLRRA in negotiations with the Association of American Railroads (AAR) that led to the “Rail Industry Agreement” and chaired the STB Railroad Shipper Transportation Advisory Council. He is an alternating member of the board of the AAR and a member of the board of trustees of the University of Denver. 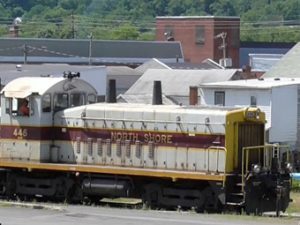 Named for former ASLRRA Chairman Thomas L. Schlosser, past winners of the Schlosser Distinguished Service Award have included Mort Fuller, Gary Griswell, George Betke, Keith Hartwell, Judy Petry, Mike Ogborn and Tom Schlosser.